Interacting with players, the children were exposed on how important it is to follow their passion and heart. 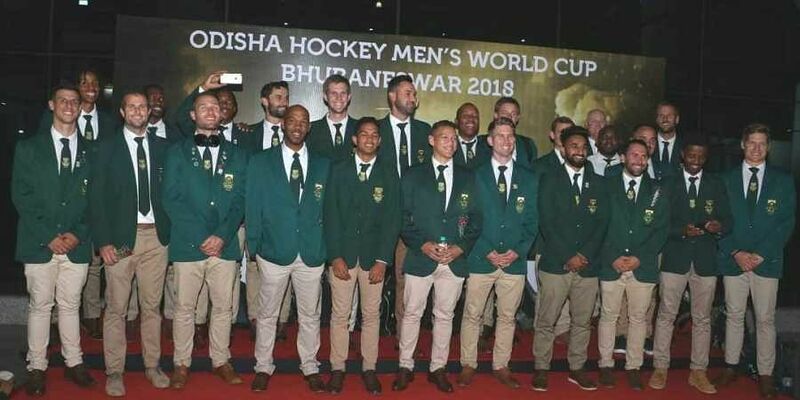 BHUBANESWAR: Taking time out of their hectic schedule, South Africa hockey team on Wednesday paid a visit to SOS children’s village in the city to spend time with kids. The staff and residents welcomed the team in a traditional manner by applying Tilak while the children presented Odissi performance. The team spent time with the kids and interacted with staff and SOS mothers. The players also shared their on-field experiences. The children wished the team all the best for their next match against Belgium on December 8. “This is a wonderful experience for us and we are really happy to spend time here,” said South African captain Tim Drummond. Secretary of the village Anuja Bansal said the team’s visit provided an exposure to the children to meet the players of a game that teaches them how important it is to follow their passion and heart.